One of Thomas Aquinas’s most important contributions to our civilization was the separation of the knowledge about the natural world from faith; of science from theology. Stating that true knowledge cannot be attained by religious contemplation, he also liberated scientific inquiry from moral judgement. Admittedly, during the following years and centuries there were still disputes between philosophers and scientists on the one hand and theologians on the other. The most notorious one played out at the beginning of the 17th century when Galileo Galilei, an Italian astronomer, made an attempt to propagate the Copernican view that the earth revolved around the sun rather than the other way about, as a result of which he had to stand trial and was forced to recant. This event has been adduced on and on to prove that the Church’s attitude to science has been for the most time hostile. If Charles Darwin’s hypothesis had been treated by his contemporaries like James Watson’s words are by the latter’s contemporaries, the evolution theory would have been but a blob in the history of science. 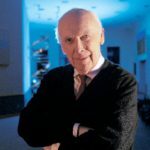 Neither Galileo Galilei’s nor James Watson’s accusers are interested in evidence, reasoning or logic: they pass judgement on the scientific data from an unscientific point of view. 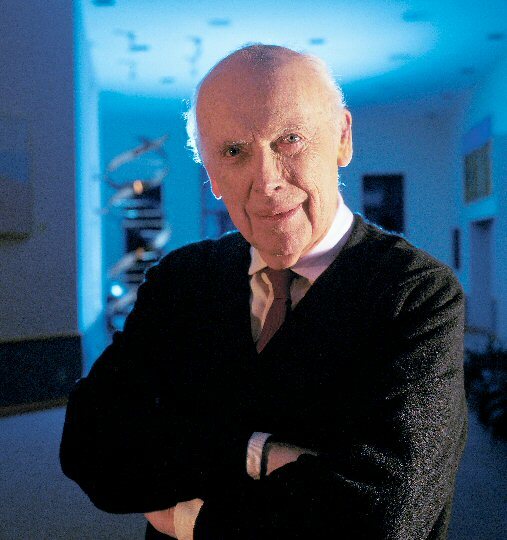 Since James Watson crossed the boundaries of what is allowed to think, he was declared persona non grata in and by academia.